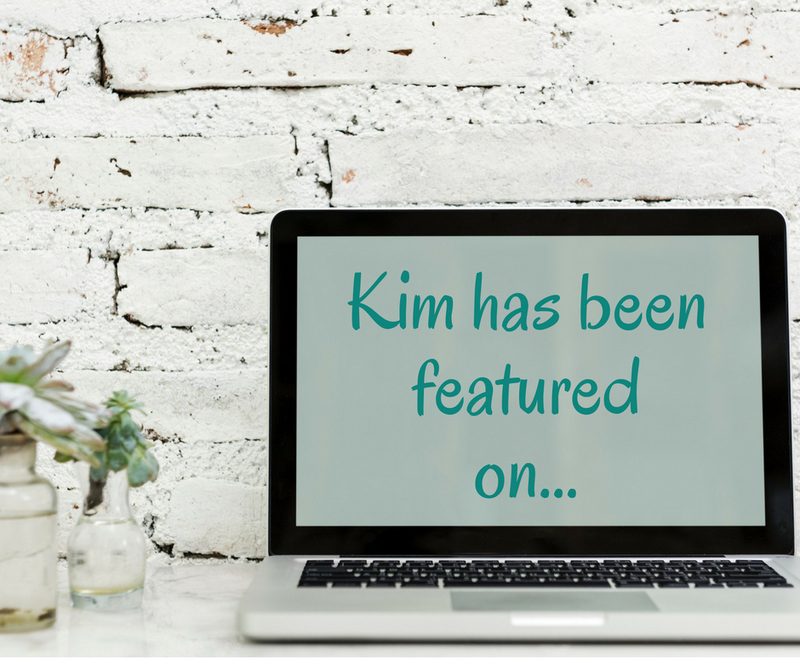 Kim Standeven, Core Alignment Coach, Be Present, Transform, Lead. Stop talking about an amazing life and start creating it. Creating extraordinary worlds one conversation at a time. Personal & family coaching, Corporate & team coaching, HR & leadership consulting, workshops, events & products. Manitoba, Canada. 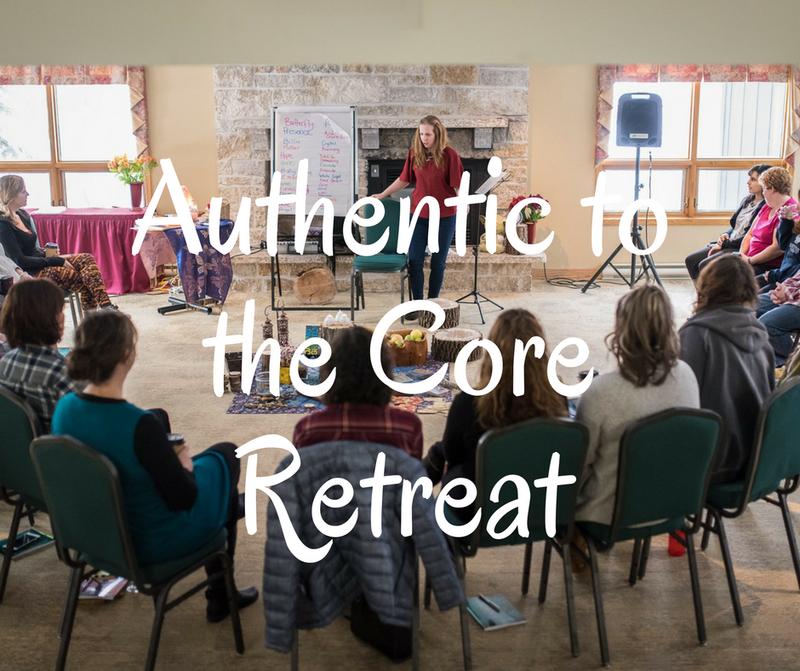 Core Alignment Coaching focuses on defining what it means to live authentically and in alignment with our values through one on one coaching, retreats and workshops.